Description: Jason Huffman failed on Kickstarter. But rather than be discouraged and give up, he stopped, reset his campaign, learned from the effort, and relaunched to success. His company, Battle Hardened Games, makes war games with really great art. I was a backer of his project, 1750: Britain vs France, and wanted to have him on the show. It is never easy failing in public. But he got back into the project and used that to find success. Jason has also been a great supporter of our Patreon project. Jason Huffman failed on Kickstarter. But rather than be discouraged and give up, he stopped, reset his campaign, learned from the effort, and relaunched to success. His company, Battle Hardened Games, makes war games with really great art. 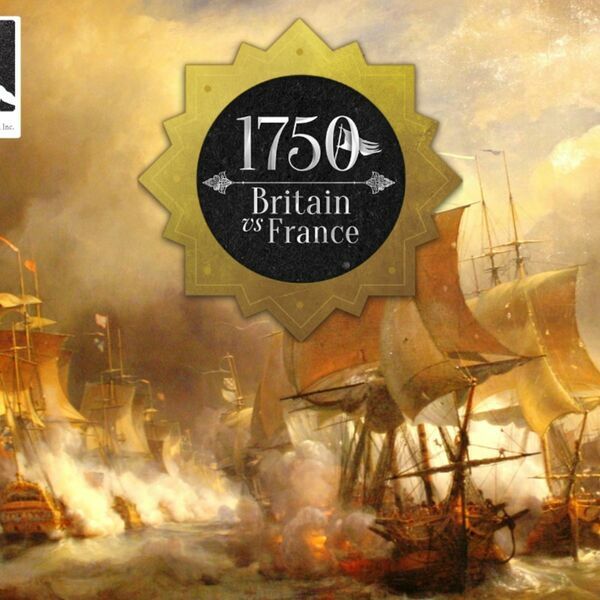 I was a backer of his project, 1750: Britain vs France, and wanted to have him on the show. It is never easy failing in public. But he got back into the project and used that to find success. Jason has also been a great supporter of our Patreon project.